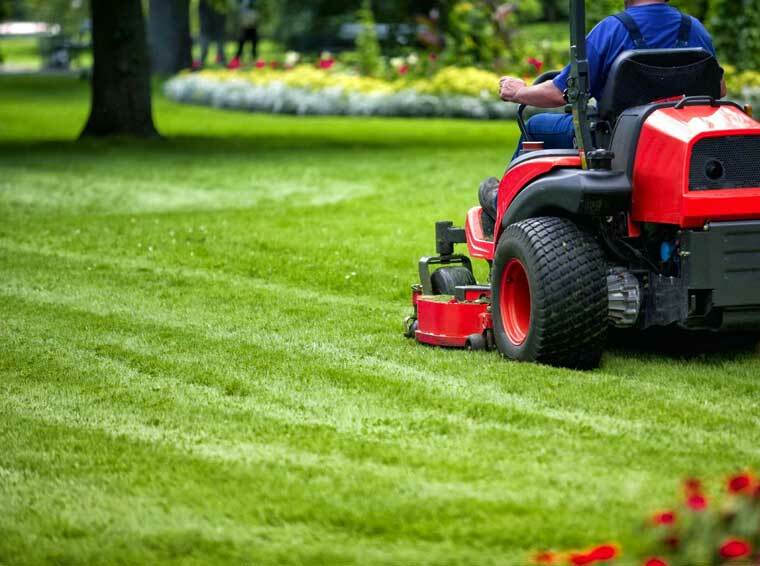 With years of experience in grounds maintenance catering for businesses with tailored visits to suit your outdoor area. 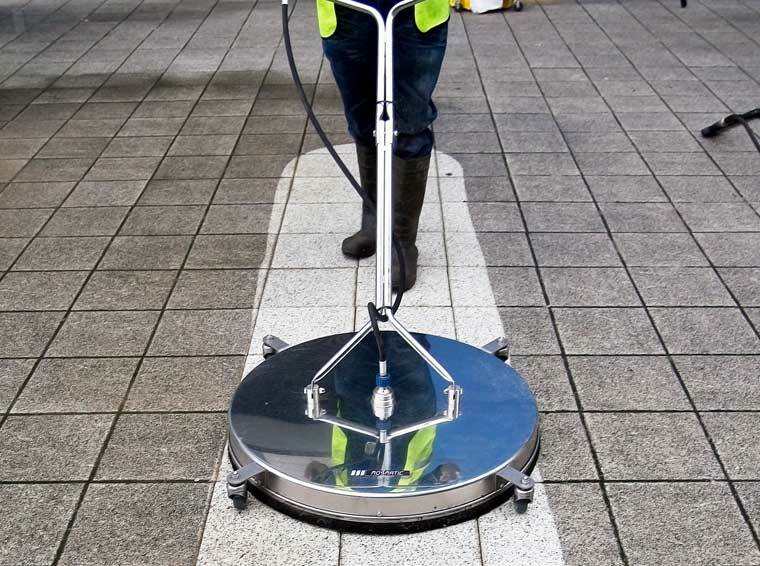 An eco-friendly exterior cleaning service, keeping entrances, walkways and recreational areas clean and hazard-free. 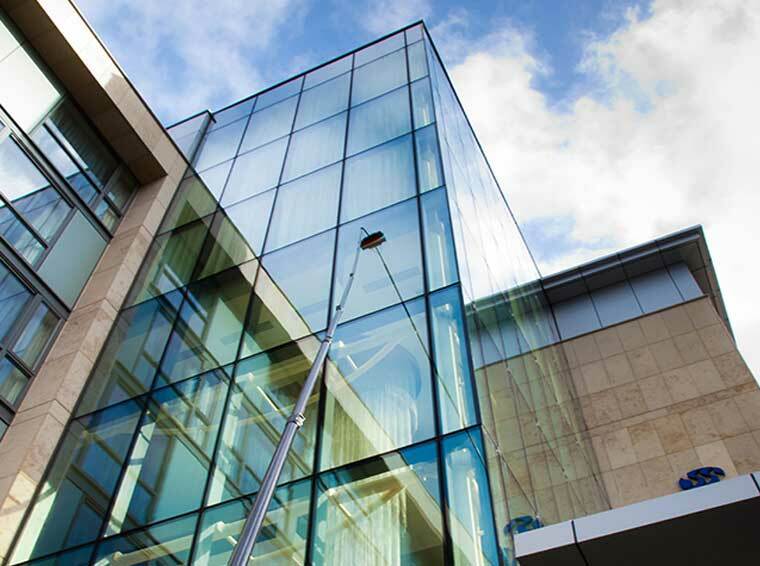 Efficient window cleaners that give you great results every time using the latest Reach and wash equipment. 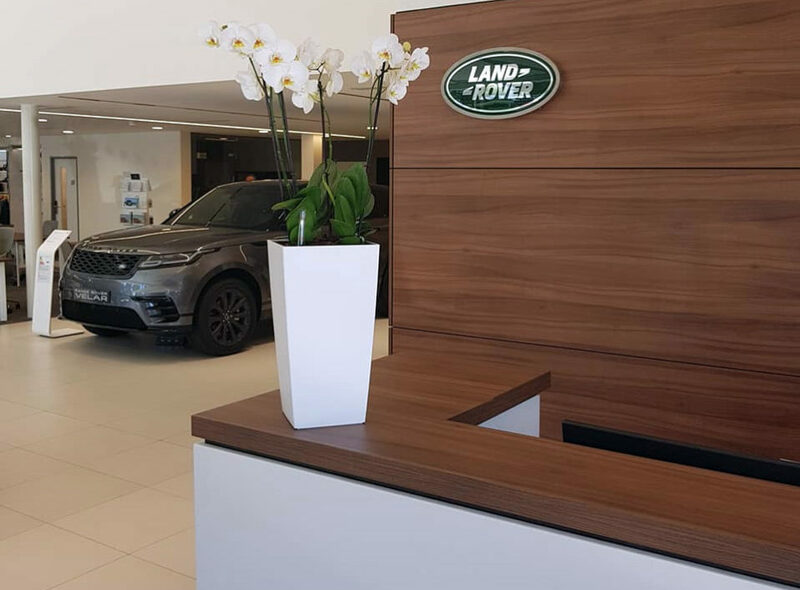 Create a bright, vibreant and well-kept exterior plant display to welcome customers walking in. 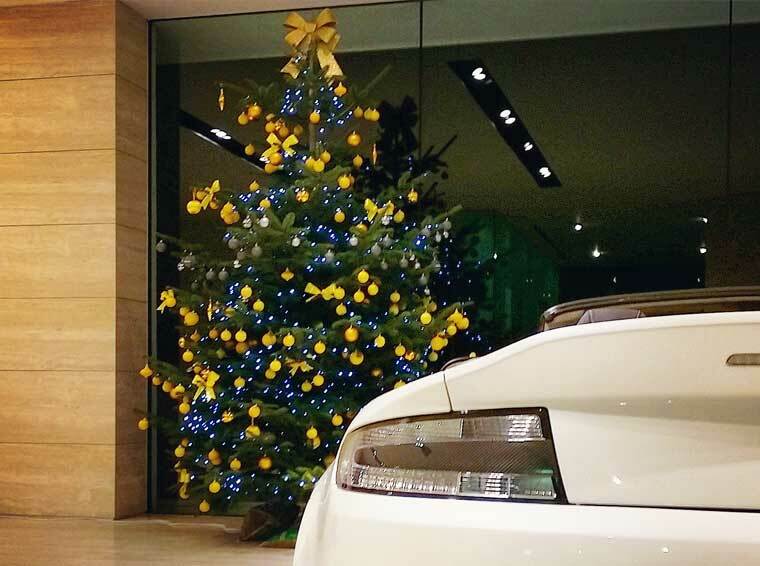 Bespoke Christmas design services traditional or contemporary for a perfect Christmas.